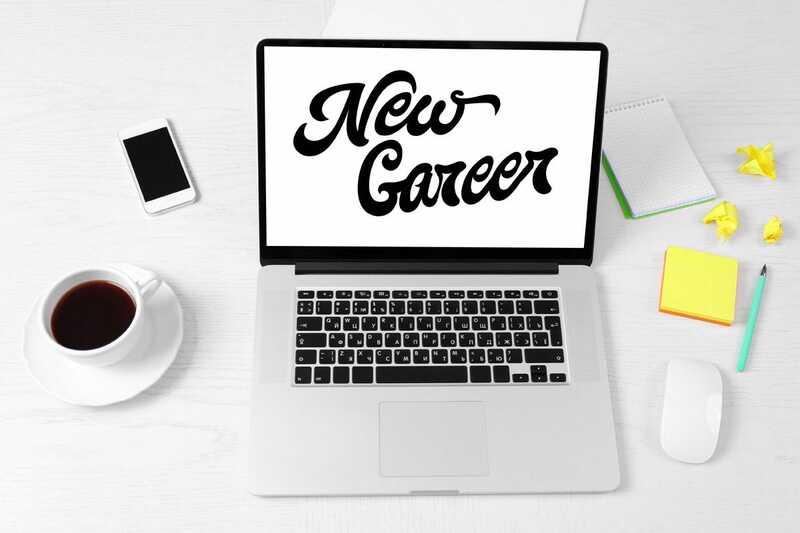 Whether you’re fresh out of college or mid-career, searching for a job can be stressful. But luckily, there are a few apps that can make the process significantly easier, from perfecting your interview skills to polishing your résumé. Here are some of the best apps to help get you hired. 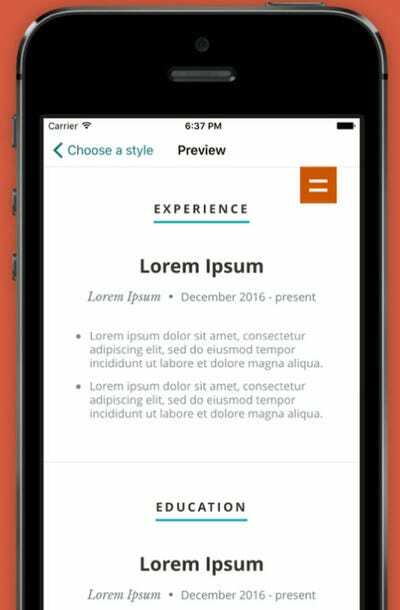 Build a polished résumé quickly with Pocket Resume. A polished and professional résumé is essential to getting the attention of any recruiter or hiring manager. For those who want a great CV without having to fiddle with formatting, Pocket Resume is a solid option. Users simply have to input their experience and credentials and select a design template, and Pocket Resume spits out a well-designed résumé. Users can also use the app to build their own website or online portfolio without writing a line of code. On Switch, you can find your dream job and connect instantly with hiring managers. When you apply for jobs online, it can often feel like you're just sending your résumé out into an abyss. 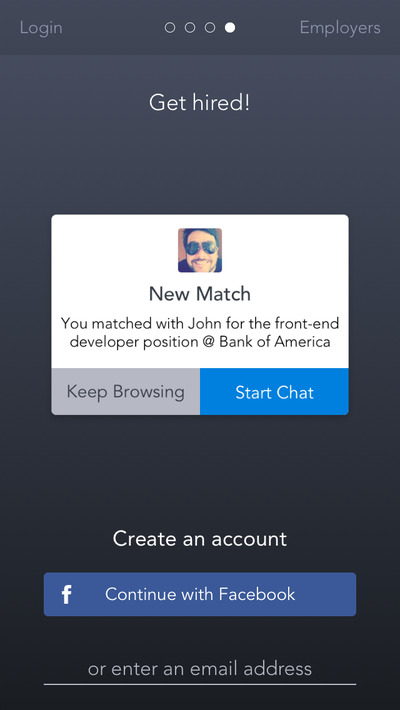 Switch, an app billed as the 'Tinder-for-jobs,' tries to solve that problem. After creating a profile on Switch, you can browse job openings from heavy-hitter companies like Facebook and eBay. If you're interested in being considered for the position, swipe right. If you're not-so-interested, swipe left. Hiring managers do the same for prospective employees. If there's a match, Swipe facilities a conversation between you and the hiring manager, rendering those awkward 'just following up on the status of my job application' emails unnecessary. Use JibberJobber to keep your job search organised. It can be taxing to keep track of where you've applied, which follow-up emails you've sent, and the status of your various job applications. 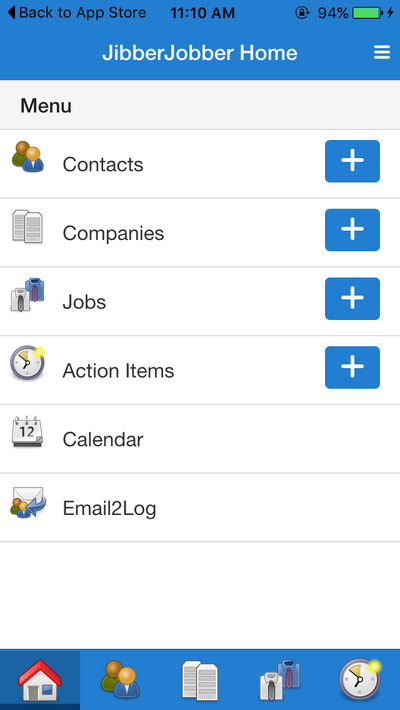 JibberJobber allows you to keep all of that information in one place. Users can easily log information on where they have applied and where they are in the application process. Users can also store contacts, create to-do lists, and keep tabs on certain companies to get notifications on job openings and company news. Perfect your interview skills with Job Interview Questions. A job interview can make or break you. The Job Interview Questions will help prep you to have the perfect answer to any question likely to be thrown at you. The app will throw questions at you and provide you with tips on how to answer the question more effectively. You can also record yourself so you can watch your delivery and make notes on how you can improve. 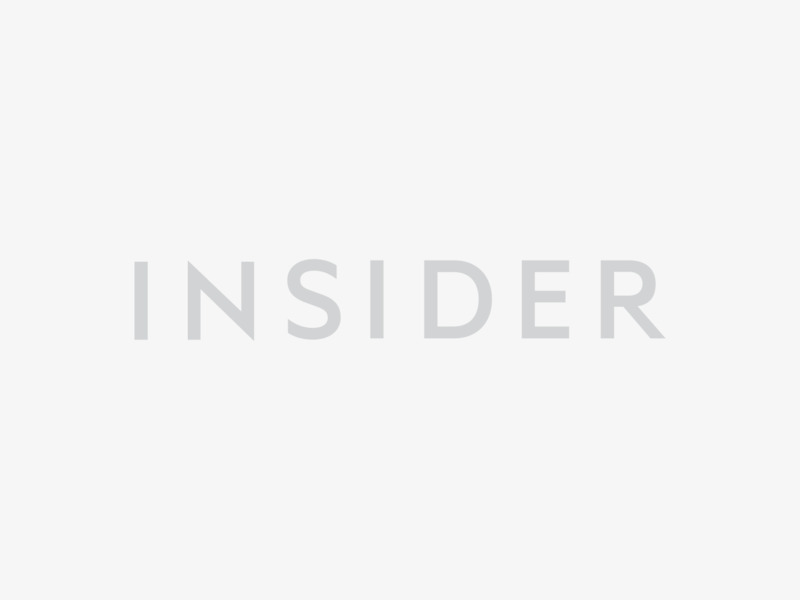 Use Glassdoor to find out how employees like a given company and what the typical salaries are like. Once you get a job offer, you want to make sure the company will be a good fit for you. 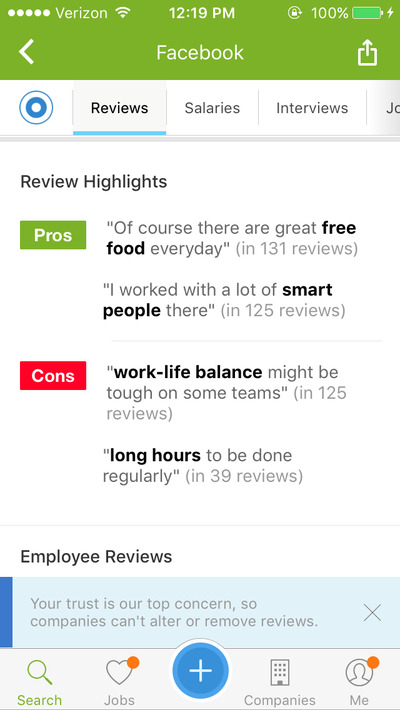 Job site Glassdoor allows you to read anonymous reviews from current and former employees on the company and its management to help you get a sense of the corporate climate. You can also browse salaries to compare how your offer fares with typical company pay. The app also has lists of current job openings and testimonials on the interview process for a given company.